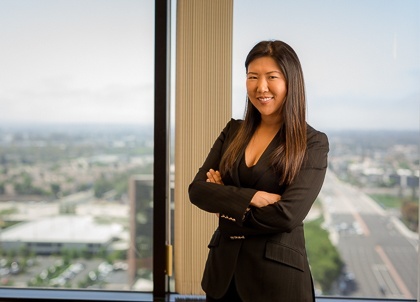 Jenny is an Associate with PIB Law and focuses her practice on the representation of financial institutions in connection with financial services litigation and complex commercial litigation. Jenny’s practice encompasses all aspects of litigation and she has successfully represented financial institutions and private companies in both State and Federal Courts. She has also represented clients in appellate matters, in both California appellate courts and the 9th Circuit. Prior to joining PIB Law, Jenny served as an Associate at AlvaradoSmith, where her practice focused on the representation of financial institutions. Jenny has also represented corporate clients in commercial and business litigation matters, real estate related disputes, and construction disputes. Pepperdine University School of Law, J.D.